So you love Zindandel and you drink whiskey. In reality, very little, but in today’s experimental world of winemakers, much like my old profession of ice cream making (Fabulous Phil’s), experimentation is a science. Ask California’s 1000 Stories winemaker, Bob Blue, about experimentation and wine barrels. He said that "Years ago, wine barrels were not widely available. American oak barrels were for whiskey, not wine. But, we still needed barrels to age our wine. We purchased and neutralized used bourbon barrels. As time passed, instead of neutralizing the unique nuances of the bourbon barrels, we use them to enhance the complexity of the wine." In the past ten years, a small group of winemakers now age their wine only in used spirits barrels. The trend has grown, as the consumers who appreciate the result welcome variety in the marketplace. 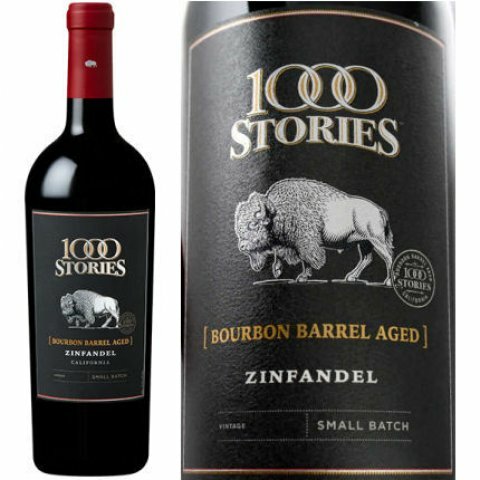 Zinfandel is a very hearty grape that can successfully take on accents of a bourbon barrel. If done correctly, the mingling of flavors is splendidly serendipitous. I sampled a couple of bottles and concluded that bourbon barrels add another dimension to Zinfandel. Batch #42 & Batch #47. Looks like 1000 Stories got it right.